Endodontists are specialists in saving teeth. Learn more about why you should see an endodontist. 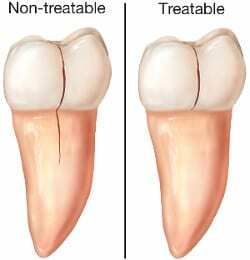 Explore more about the symptoms, causes, and treatments for cracked teeth. Learn about the symptoms and types of cracked teeth and how endodontists help patients avoid tooth extraction.